I have a cute little mini for you for this blog train. And just in case you want a little more I also have this coordinating freebie on my facebook page…just look for the freebie tab on the left! This entry was posted in Blog Trains, Freebies, Scraps N Pieces on February 14, 2015 by christiedawn. Thank you for your freebies – they are awesome!! 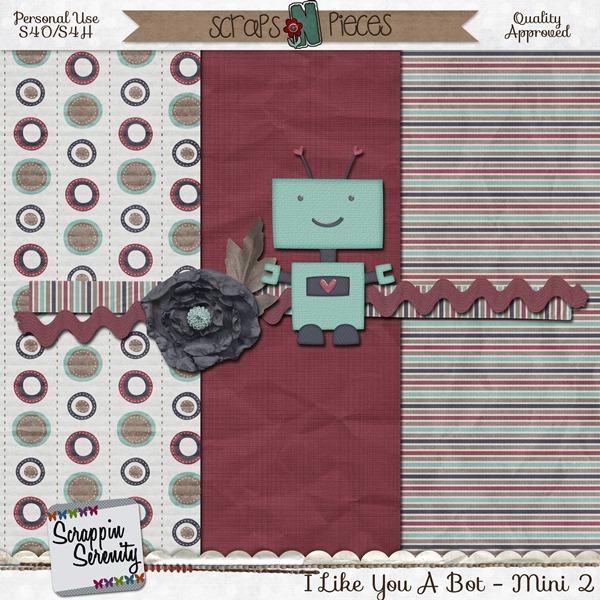 Cute kit, like your bot also, thanks. Thank you for both lovely kits!! Adorable! Thanks for creating and sharing. Love the soft muted colors!!! Love the robots!! The hearts and flowers are so pretty!!! Thank you so much for sharing!! !